Students and families planning to attend should RSVP at rcbc.edu/open-house. Rowan College at Burlington County invites future students and their families to the college’s Mt. Laurel Campus for the spring 2018 Open House on Saturday, March 10, from 11 a.m. to 2 p.m. According to college officials, RCBC is one of the fastest-growing colleges in New Jersey and is conveniently located off Route 295 in Mt. Laurel. 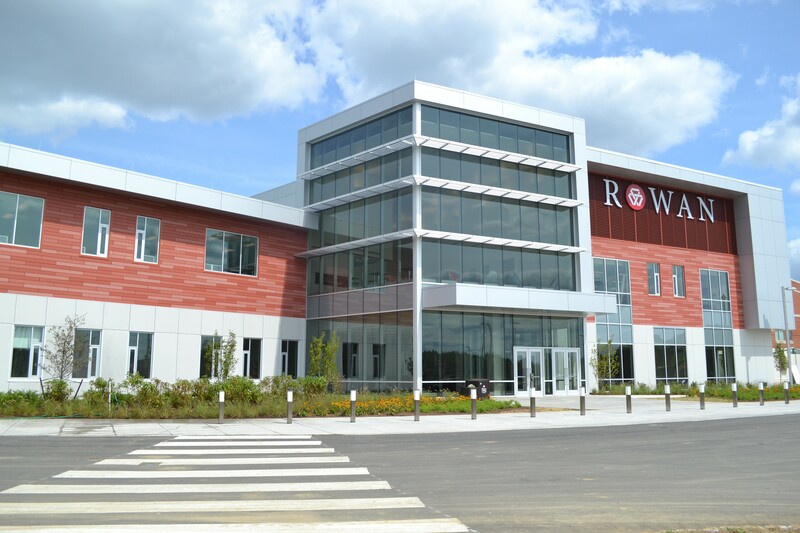 The college also offers 14 degrees completely online, as well as its 3+1 program, which college officials say allows students to earn an associate degree with RCBC and finish a bachelor’s degree with the college’s premier partner, Rowan University. Learn more about the college’s 3+1 program. Speak with a financial aid officer. Learn how to become involved on campus in student activities and athletics. Tour campus with a student ambassador. For more information, contact the college’s Office of Outreach and Admissions at (856) 222–9311 ext. 1199. Anyone planning to attend should RSVP at rcbc.edu/open-house.